论文相关信息：Tian, N., Wang, Y.D. *, Zhang, W., Jiang, Z.K., 2014. 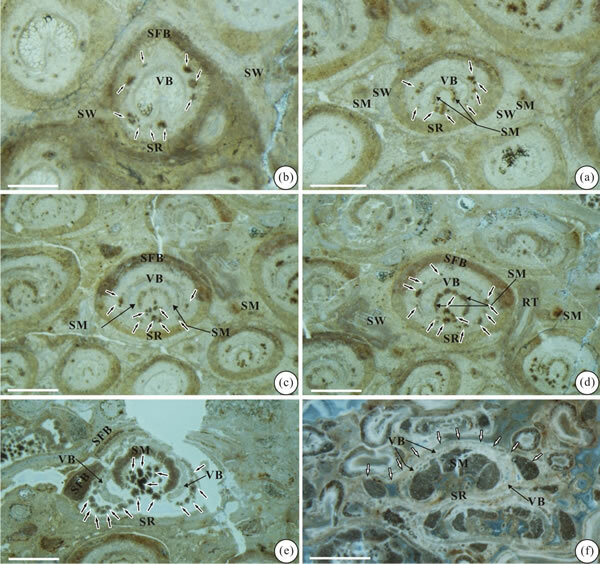 A new structurally preserved fern rhizome of Osmundaceae (Filicales) Ashicauliswangii sp. 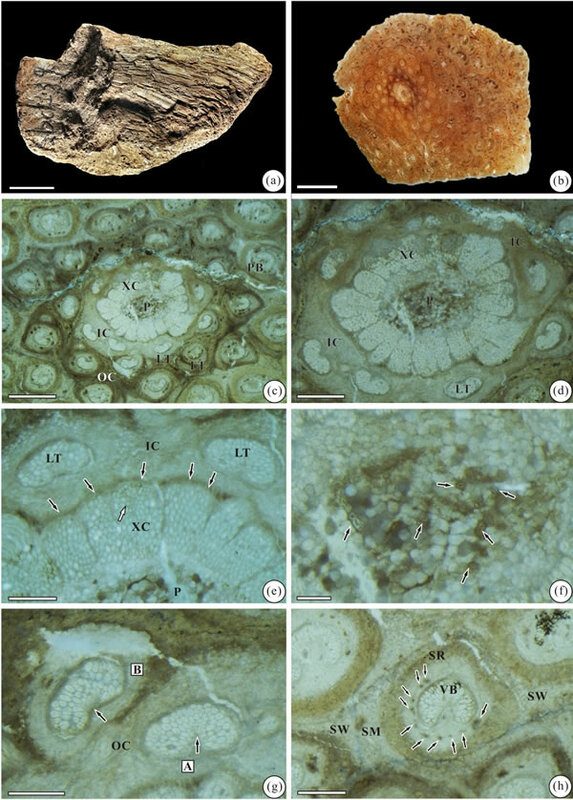 nov. from the Jurassic of western Liaoning and its significances for palaeobiogeography and evolution. Science China: Earth Sciences, 57(4): 671-681. Doi: 10.1007/s11430-013-4767-2. (* corresponding author).